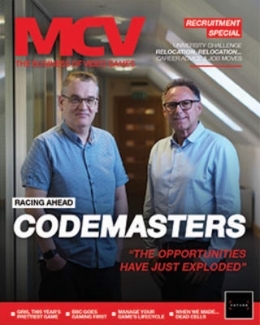 MCV has combined with Develop and Esports Pro to become one brand for the entire UK video games industry. Whether you’re an indie searching for the best partner for your next game, an esports tournament provider looking for new partners, a retailer wanting to maximise its community, a publisher acquiring new capabilities to push engagement, a mobile studio looking for the best data analysts, or even a media planner considering AR as part of its next big campaign. 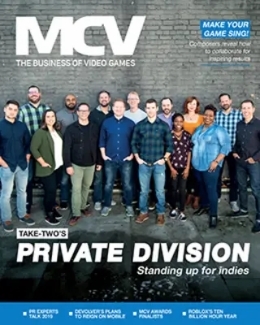 These are all parts of our industry and MCV reflects every diverse aspect of it, with up to date analysis and insight. It will help everyone make better informed business decisions, and provide an independent and trusted platform for the industry to communicate through. 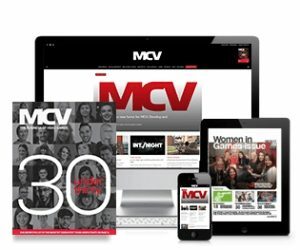 From January 2018, MCV, Develop & Esports Pro exist as one entity, under the banner of MCV, with one bumper monthly magazine, one mobile optimised, new look website including a new jobs platform, and a suite of events tailored for the industry. This structure reflects the changing nature of the video games industry, while continuing to highlight developments across publishing, development, esports, and everything in between. 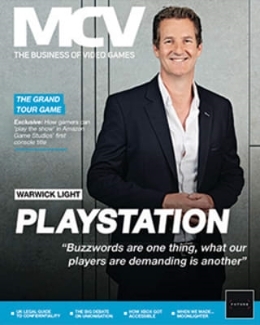 The MCV Awards, Future Games Summit and Women in Games Awards will continue to serve the industry with a plethora of high quality opportunities for networking and talent recognition.